Creating relationships with new clients! After we reviewed our successes - and with many stagings to choose from - our team picked our Favorite Home Staging project of Q3! This new construction home in Charlotte was staged prior to listing to ensure that the home was show-ready before hitting the market. Carolina Spaces staged both the interior and exterior living areas of this home using our inventory of new and name brand, designer furnishings. The result? 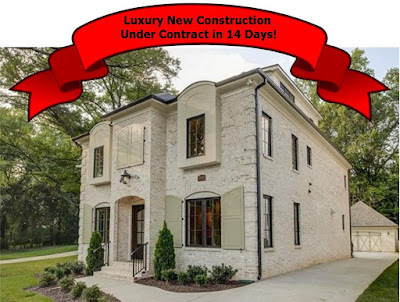 This $1.2 Million staged home was under contract in 14 days! 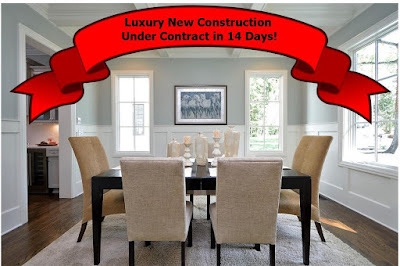 For luxury home staging, it is important that the quality of furnishings used in the staging are appropriate for the quality and price point of the home. Marketing high end real estate requires a different home staging strategy. To impress high end buyers, the staging must enhance the home's luxury feel and convey a luxury lifestyle. Quality is visible! So Carolina Spaces uses only high end, name brand furnishings that are custom selected for each of our luxury home staging projects. We make sure these properties are presented at their best. Find more information on our award-winning, luxury home staging services is available at here. 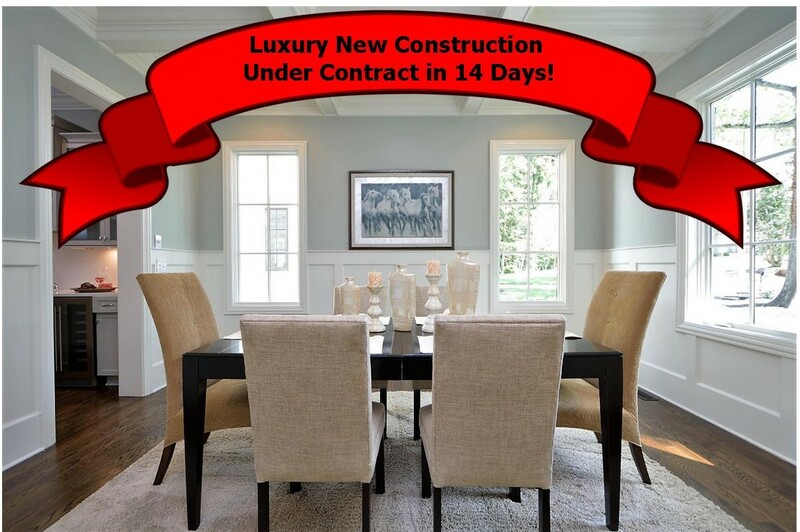 Carolina Spaces can help your home sell faster and for the highest price possible - at any price point! Don't risk losing money with a price reduction! There is a reason why Carolina Spaces is the market leader locally, and one of the top staging and design companies nationally. Trust your largest investment - your home - to our professional, award-winning team of home staging experts! We have over 60 years of combined experience in real estate marketing and sales, Home Staging, Model Home Merchandising, and Interior Design. We are the winner of Charlotte's Best Vacant Home Staging; the regional winner of Best Luxury Staging; the statewide winner of Best Model Merchandising/Design in both NC and SC; and Best Staging Excellence, an international award! Carolina Spaces is a full-service Home Staging, Model Home Merchandising and Interior Design firm providing Home Staging services to the Southeast. Our Model Home and Design services are available nationwide. Contact us for more information on our award-winning services!